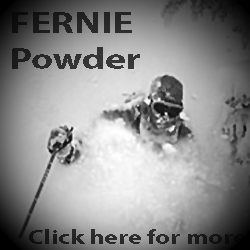 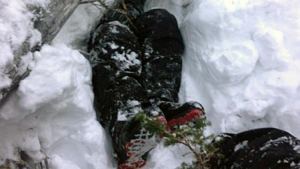 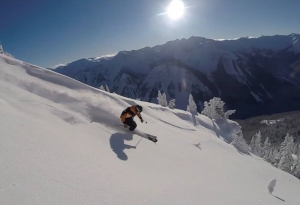 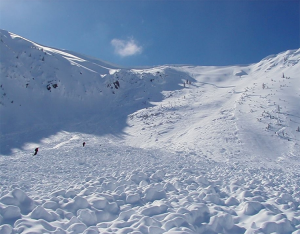 90% of recreational avalanche fatalities are caused by the victim or the victim’s party. 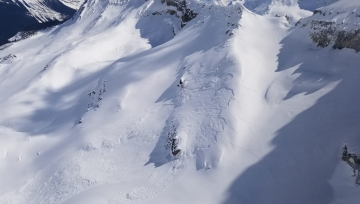 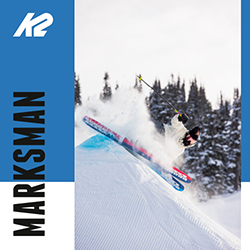 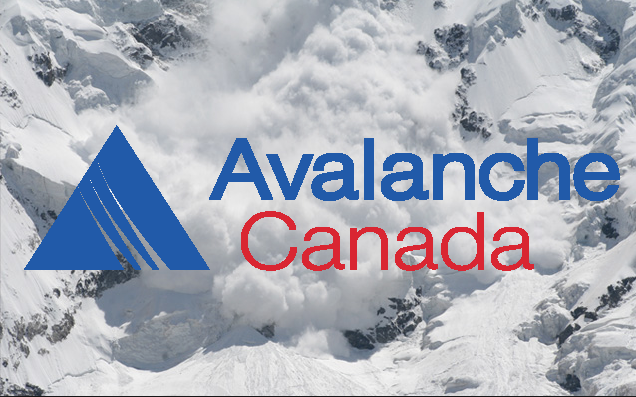 As Canada’s national public avalanche safety organization, Avalanche Canada provides the programs and services to help recreational backcountry users mitigate their avalanche risk. 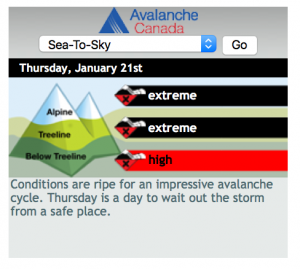 Our website, avalanche.ca hosts our premier safety programs such as daily avalanche forecasts for 12 regions in western Canada, highly popular Mountain Weather Forecasts, our industry-leading Mountain Information Network, advisories, forecaster blogs and avalanche warnings. 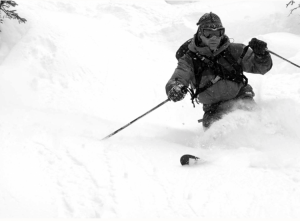 We also develop curriculum and course materials for recreational avalanche training. 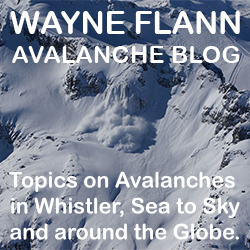 Our website features a search to help users find recreational avalanche courses and instructors throughout Canada that suite their needs. 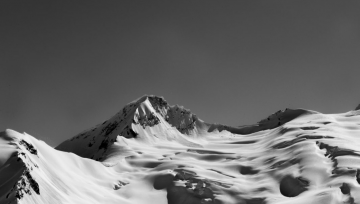 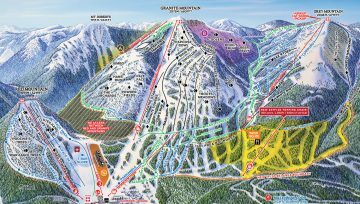 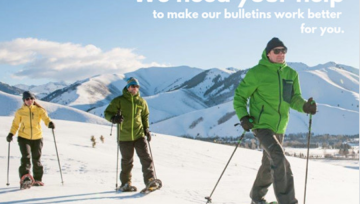 Our site is the “one-stop shop” for public avalanche safety resources for every type of outdoor winter recreational user. 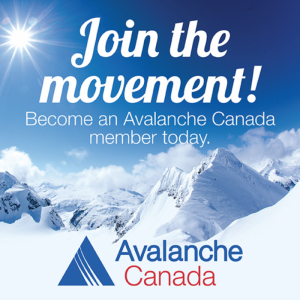 You can take Avalanche Canada with you – get our app, the Avalanche Canada Mobile app.